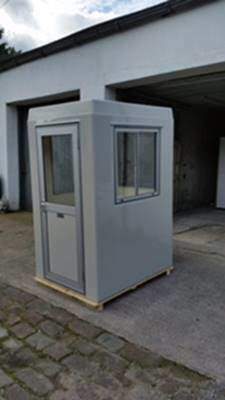 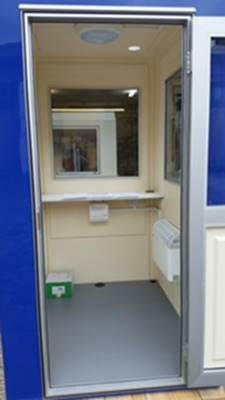 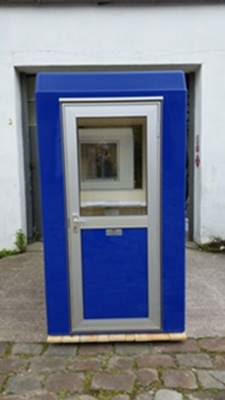 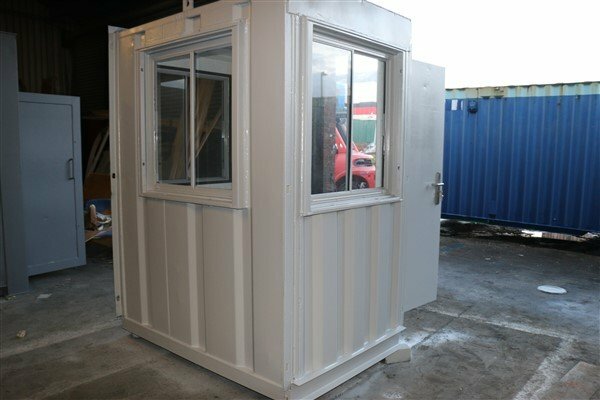 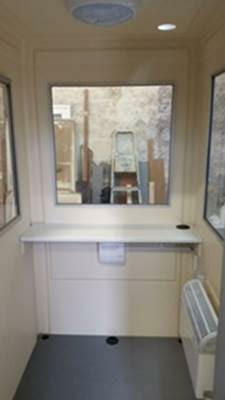 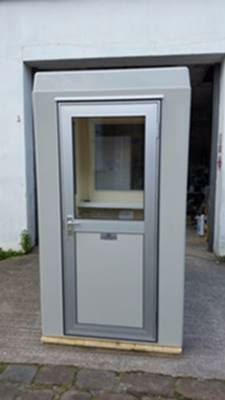 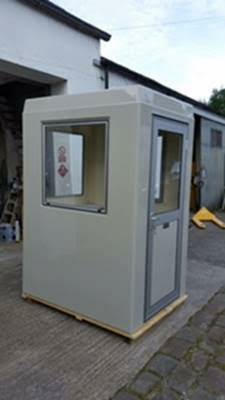 This is a Bespoke New Gatehouse / Kiosk which can be provided in various different sizes built to size for r specific needs. 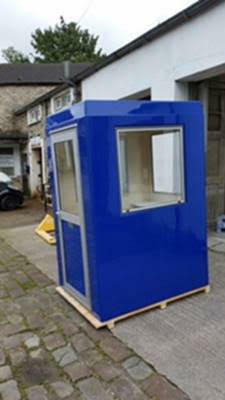 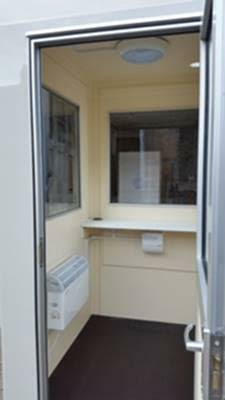 All Gate houses and Kiosks can be painted whatever colour you want and can be made to fit more than one person. 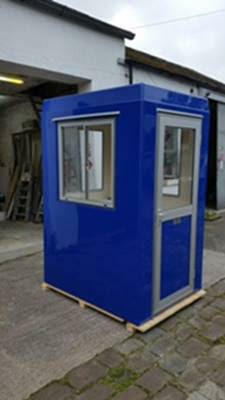 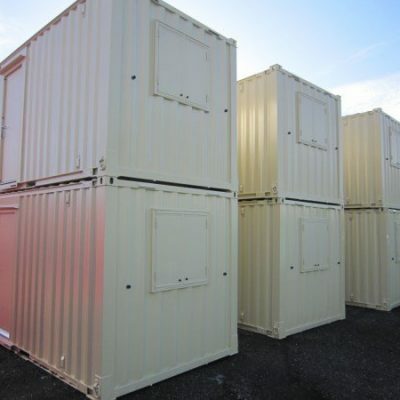 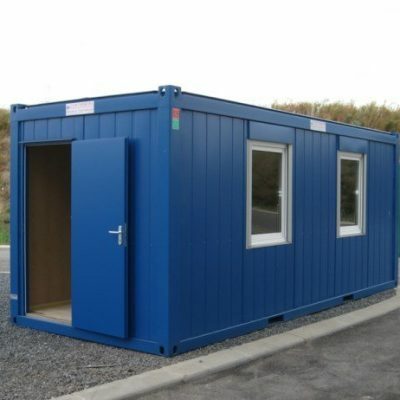 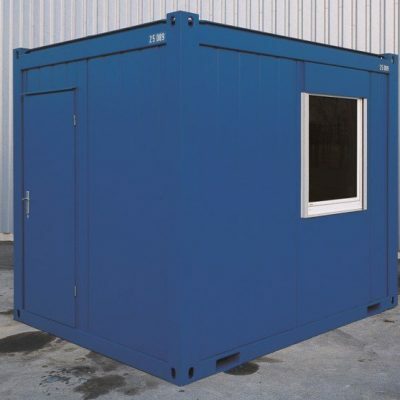 For use in locations such as Car parks, Warehouses, Offices, Factories or the entrance to construction sites. 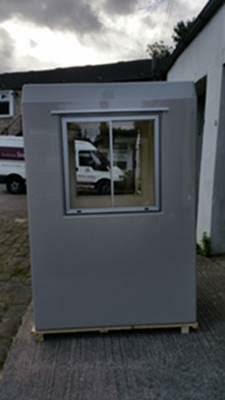 Call for a free quote and price on your specific Kiosk or Gatehouse.